Our mission? To ensure you are able to keep track of your groceries and consume them before they go bad. Create a profile and track your groceries seamlessly. By providing such a service, we hope to save you some dollar bills and help the planet a little more each and every day! 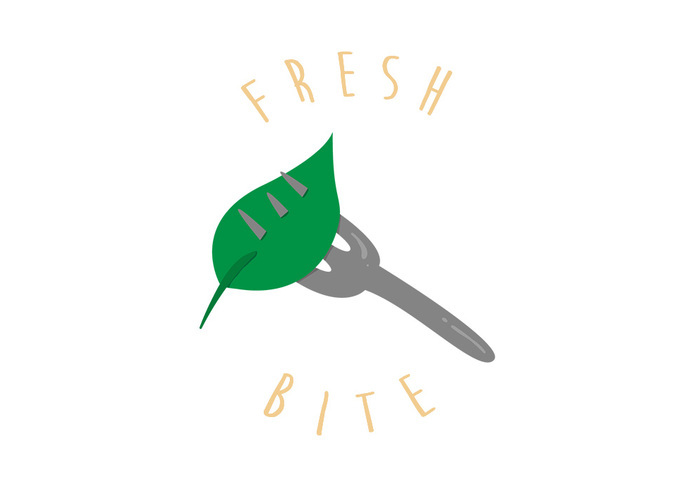 While Fresh Bite helps eliminate food waste by providing a well-portioned meal plan to help you get rid of those on-sale groceries you bought in bulk, it also provides a cost-effective solution for lower-income families. By planning out meals based on the expiration dates of the ingredients, Fresh Bite ensures that your money is well-spent and nothing has to go to waste. It's a win-win scenario. We try to connect Clarifai food recognition API and food2fork recipe search API to deliver a smart picture-to-recipe planner. We used HTML/CSS for frontend development and Node.js/HTML/Express framework for backend development. We were not very familiar with web development languages and APIs, so it took us a while to pick up those languages and understand how things work! We learned web development on the spot! We aim to provide more information about freshness of the groceries and their expiry dates through image recognition and NLP, and build our own customer information database and recipe API. I worked on the frontend HTML/CSS for the website, and helped out with the backend Node.js development.